Google has finally stepped into the world of automotive software – not those cute chubby self-driving cars. Launched today at Google I/O 2014, Android Auto was announced in a redesigned manner especially for cars. It is same Android, just modified to suit the environment and context (one word so much used today in the entire keynote) of the car. 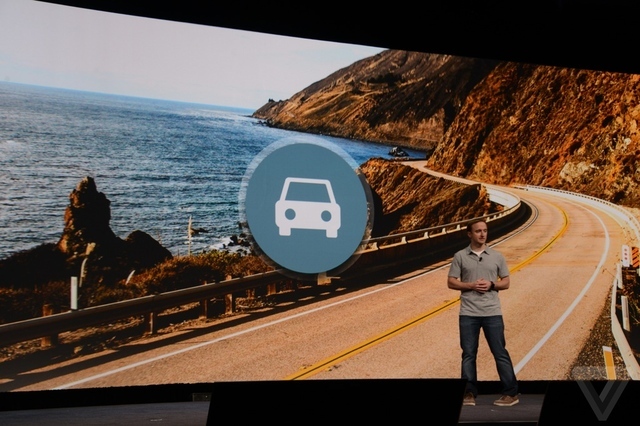 Google claims that Android Auto brings you the right information at the right time as it is “contextually aware”. Across the products talked about today at I/O, we are seeing an increased focus on voice integration. Similarly, Android Auto has been optimized for Google Now for means to help you never take your hands or your eyes off the wheels and the road. 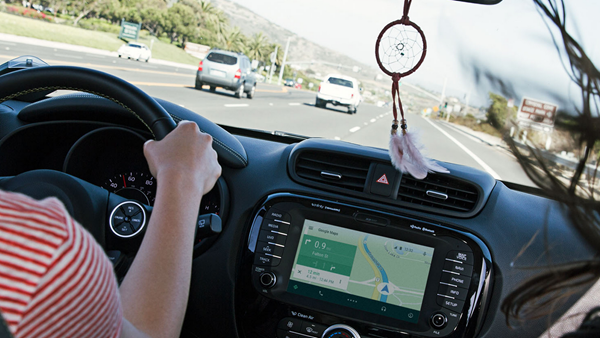 Patrick Brady was explicit that the focus has been on the voice while developing Android Auto to minimize the annual alarming road accident statistics. With Android L ready to be publicly released in Fall this year, Android Auto has been built around the same software with an inspiration from Material Design, also announced today. After Android L arrives this year, we will see the first set of cars supporting Android Auto at the end of this year. Apple launched its CarPlay earlier this year offering iPhone users a similar UI for cars. Google is also doing the same by offering a casted image from the smartphone itself. Google has partnered with a plethora of third party developers to create a more intuitive experience with integrated data. 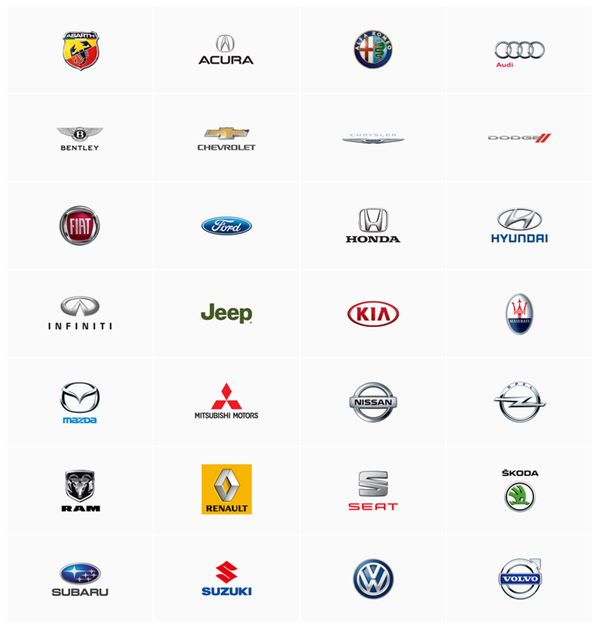 Considering the complete visual redesign on Android, desktop, and web, it was all but the right time for the ubiquitous Google to get into the automotive industry. Note: Android Auto SDK will be available for developers to make the most of this offering later. Google has already partnered with Spotify, Pandora, and a few others. 4.5-inch Android One Smartphones will be Available in India for $100!